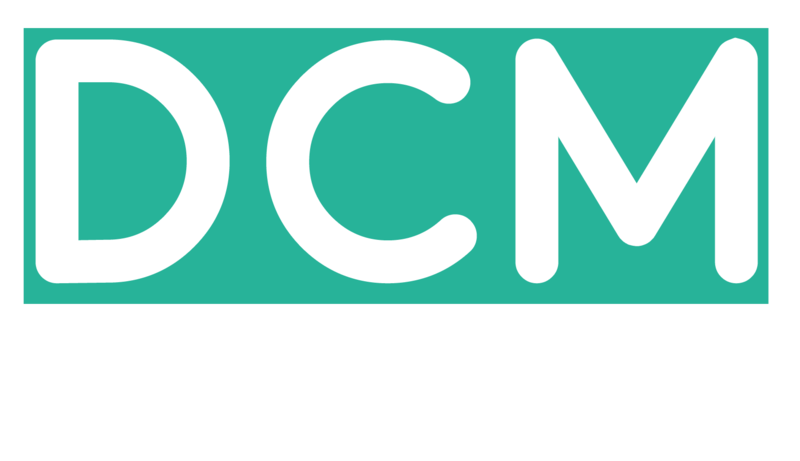 The Batch Validation file will allow you to auto approve, decline and amend transactions (which then turn into approved transactions) within the DCMnetwork System. To automate this you can provide us with a HTTP URL which we need to grab transactions from, or you can provide us with FTP/SFTP details (we'd be happy to set these up for you). To setup the automation we can pick up the batch validation file which you create on a 24 hour basis (2AM GST) or weekly basis (this occurs every Tuesday 2AM GST). Or alternatively you can setup a Google Analytics daily report to be sent to conversions-no-reply@dcmnetwork.com. h. currency_conversion_cost Preferred currency amount of total commission for this sale. Without shipping or VAT. Preferred Currency amount of total sale which is important when offer payout or offer revenue is percentage of sale amount (used to set payout and revenue for CPS/RPS offers) Without shipping or VAT. **In case of currency being other than USD, the exported file will have two additional columns for cost and sale_amount represented in that currency. The following columns must be provided for any sale to accepted by our system. All other columns are optional, however must be separated by a comma. The following columns must be provided for any sale to be declined by our system. Any unmatched commissions will be reported back to you. These will need to be confirmed by hand.